Welcome to the Freelance Blend Online Store! Be a cyberpreneur! 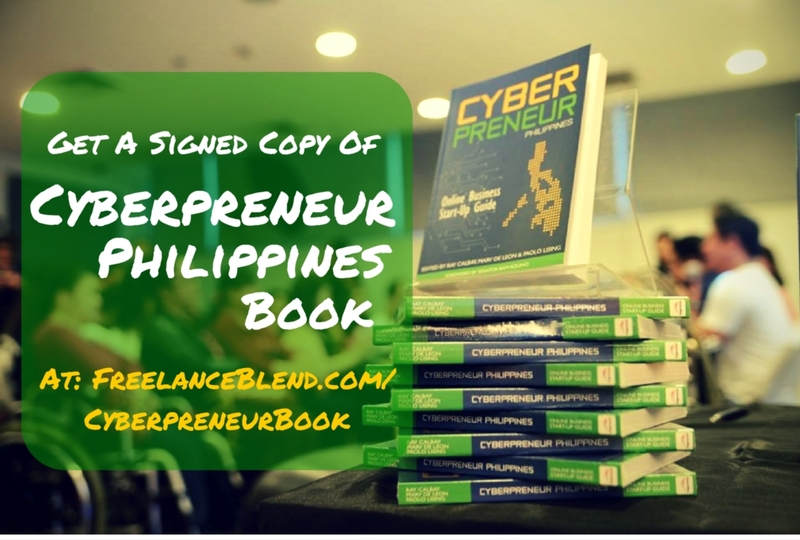 Get this one-of-a-kind online business start-up guide co-edited by Marv de Leon together with Ray Calbay and Paolo Lising. 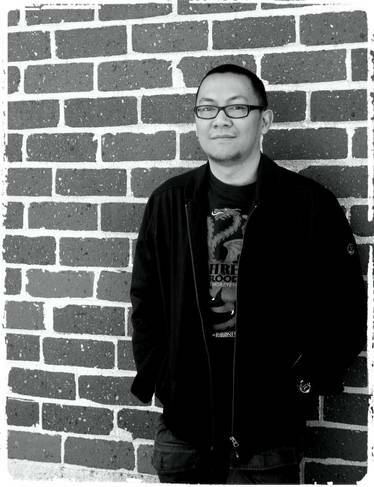 Co-authored by Marv with Ginger Arboleda, Ray Calbay, Fitz Villafuerte, Paolo Lising, Burn Gutierrez, RM Nisperos, Bryden Elizan, and a lot more. Foreword by Senator Bam Aquino and Anton Diaz. Join the Freelance Movement! 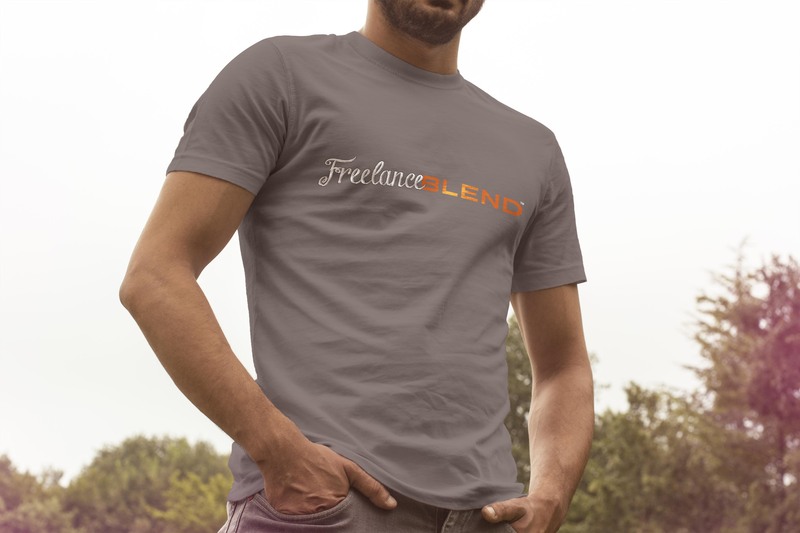 Wear the official Freelance Blend Logo T-shirt designed by Marv de Leon. Super comfortable, 100% cotton T-shirt available in Small, Medium, Large and Extra Large sizes.